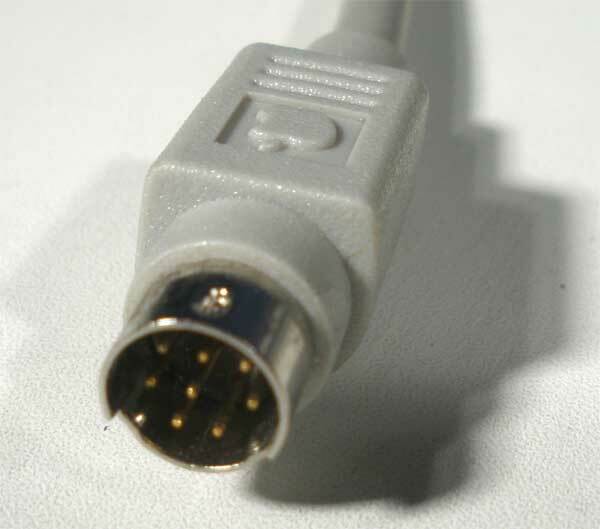 Regular generic computer power cable. All are approx 5-7′ long. 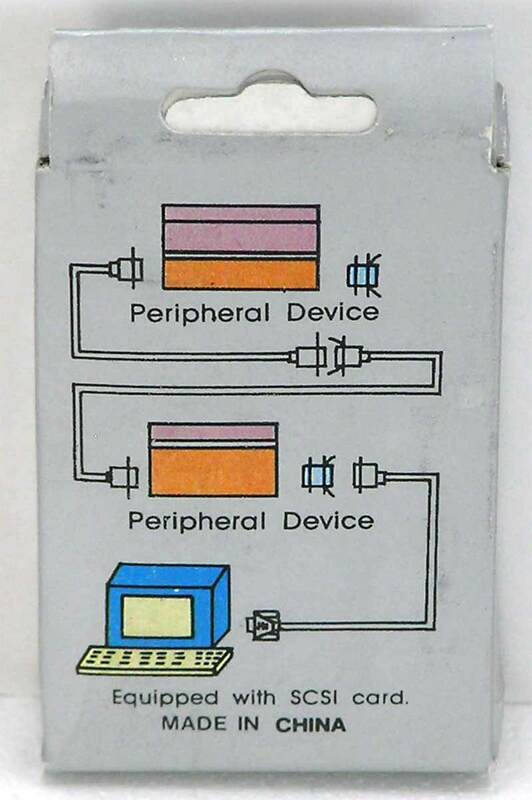 All are 3 prong – they have a ground pin for U.S. outlets. 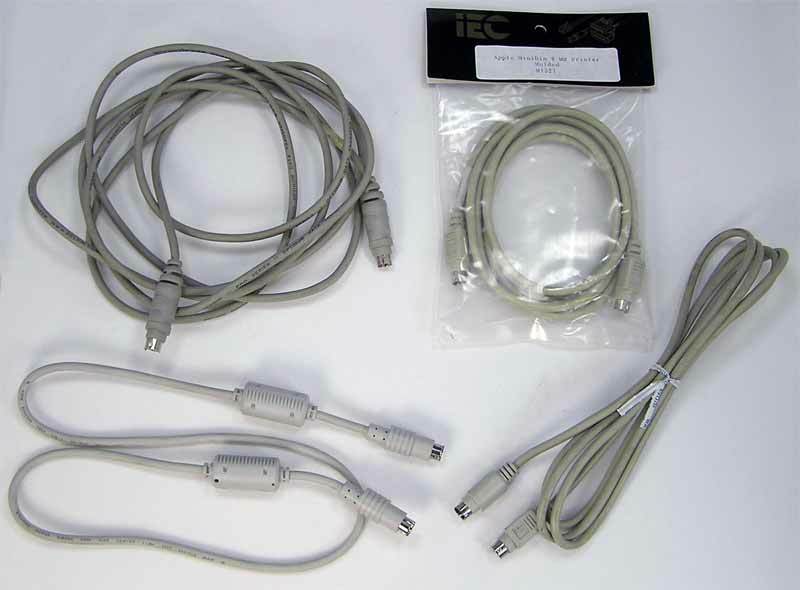 Cables are gray or black in color. Apple branded power cables are very rare, but one turns up now and then. I’ll add then as I come across them. 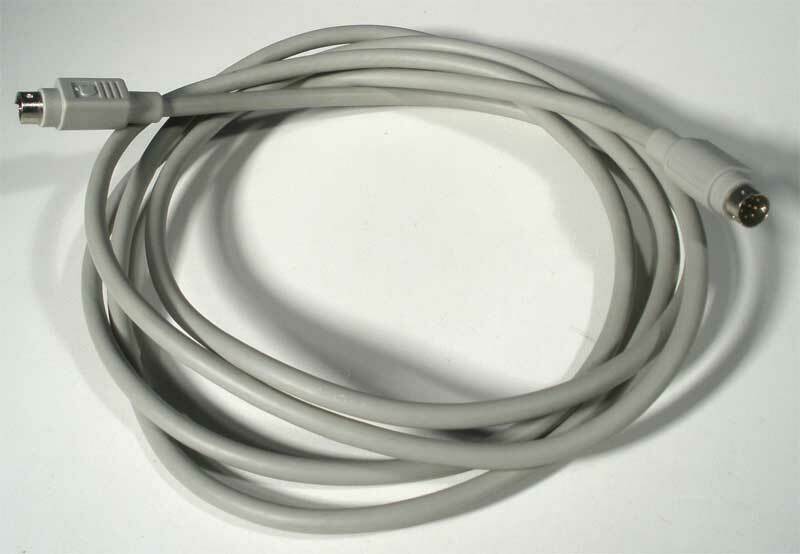 This cable is used to connect your Apple IIc+, Apple IIGS or Macintosh to a serial device – usually a printer. Macintosh Plus all the way to the beige G3’s. Note that the 3′ cables are about 32″ and have an EMI/RFI filter near each end. 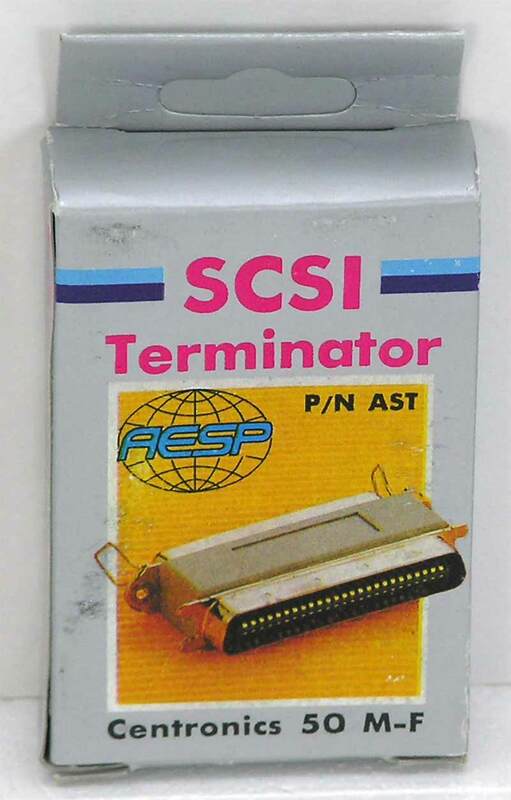 No other serial cables have filters.